In everyday parlance, "on Cloud 9" means feeling on top of the world, but for surfers on the tropical island paradise of Siargao, it's much more than this. Before arriving in Siargao in the southeast of the Philippines, I’d spent the previous three months travelling and surfing around Australasia and Southeast Asia taking in popular hotspots like Bali and Australia’s Gold Coast, but every now and then I heard a whisper: Cloud 9. In everyday parlance, “on Cloud 9” means feeling elated, on top of the world, but for surfers it’s more than this. 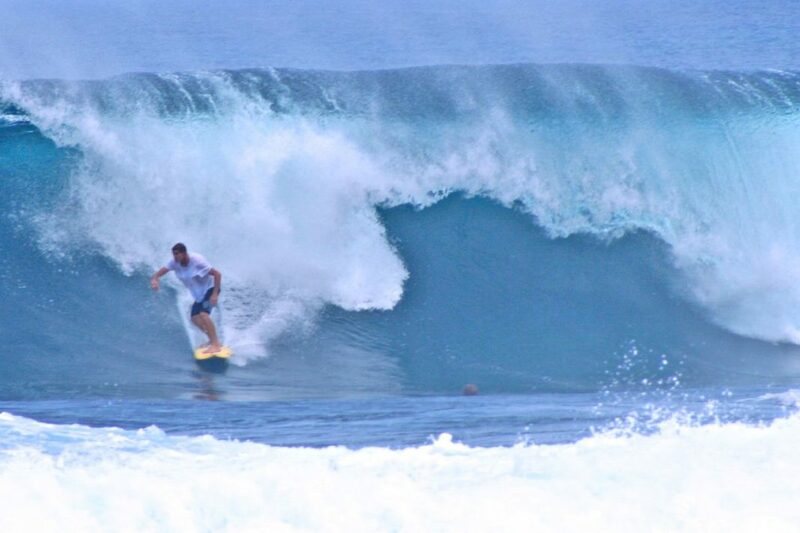 Cloud 9 is the name of the most famous wave in the Philippines, and Siargao Island is regularly rated as one of the top 10 surf sites in the world. That alone was enough to make me book the succession of flights — two days in total of travelling — which would ultimately bring me to Siargao. 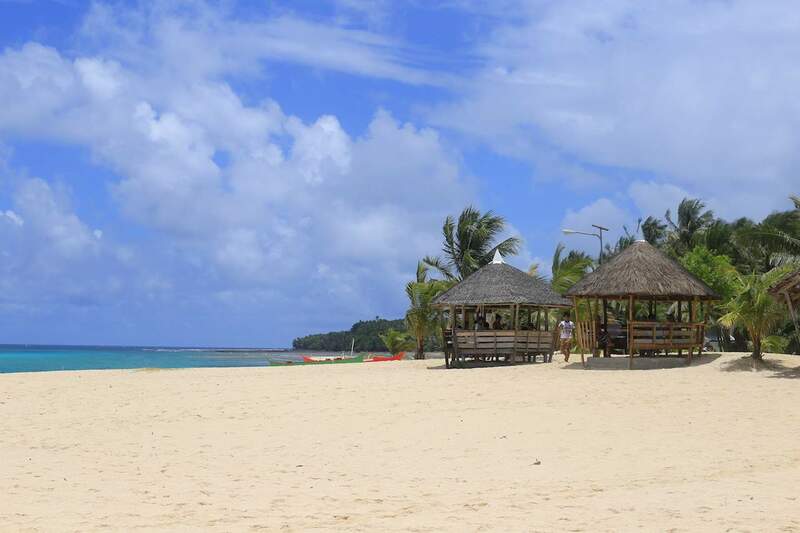 There are, as yet, no direct flights to Siargao from Manila, but that’s part of what has kept Siargao and its coastlines pristine. And it means that this tropical island with its warm climate remains a paradise ringed by coral reefs and sand bars and which makes it the ideal place to dive and surf. 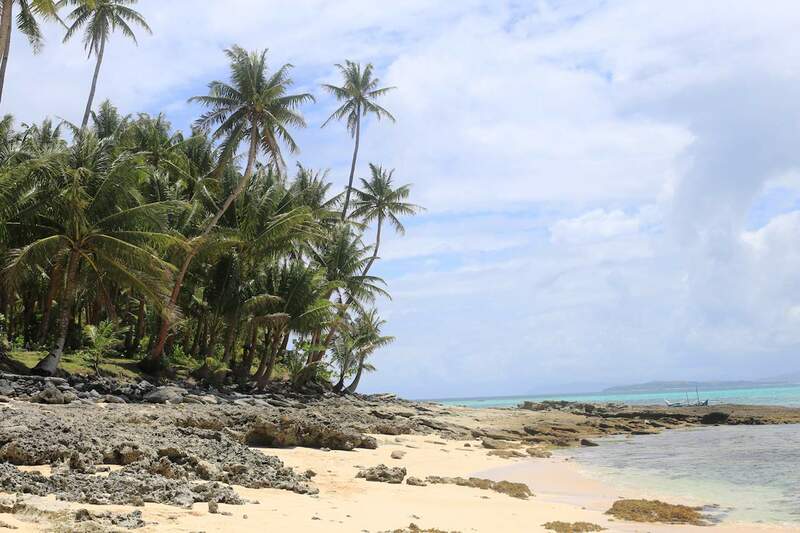 The sea is omnipresent, wherever you go on Siargao. When you lie in bed, you hear the waves breaking on the shore. When you walk out, it is always in view. And when you want to hop from one picture-perfect island to the next, the only way to do so is by boat. But back to Cloud 9, the raison d’être for my trip. Its thick, hollow tubes make it ideal for surfing, especially from November to April when the waves have plenty of swell. These extra inches of water lift surfers comfortably above the reef, which otherwise lurks perilously close to the surface of the water. 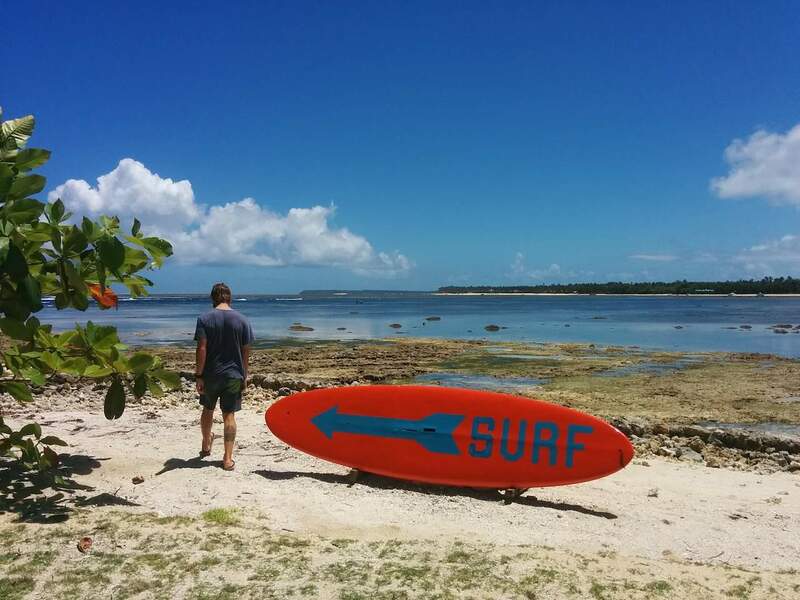 I sailed out to Cloud 9 from Siargao Bleu with a handful of other surfers, our boards, and a clutch of hangers-on who would sit on the beach and watch. The boat was wooden, styled like a traditional fishing boat, but with a roaring motor onboard. We dashed across the tops of the waves, bouncing up in the air when we hit one straight on, then crashing back down with a thunk. It was scarcely past breakfast, but still a few beers were being passed hand to hand. The anticipation was building. Turning into the bay, half a dozen surfers were already riding Cloud 9. They must have headed out at daybreak to get the waves to themselves. The boat had a shallow enough draft to pull close to the beach, so we kicked off our sandals and and paddled the last few metres. The water at most was knee-deep. Walking along the monsoon-battered pier takes you past most of the coral and to within 200m of the peak. The air temperature was already warming up, and though the water was still cool, dropping into it hardly made us flinch. Unlike at the bitterly cold surf spots of northern Europe, here there wasn’t a wet suit in sight. It was time to ride Cloud 9, and I faced it with slight trepidation. It’s not a ride for beginners (there are plenty of easier waves nearby), as you have to be confident and nimble on the surf board. Professional surfers compete on Cloud 9 during the annual Siargao Cup, an international surfing competition, and they make it look effortless. I can assure you: it’s not! But there’s something about riding this wave which makes it top all others. The speed and height of Cloud 9 definitely provide an adrenalin kick, but its joy is also in the wider context. 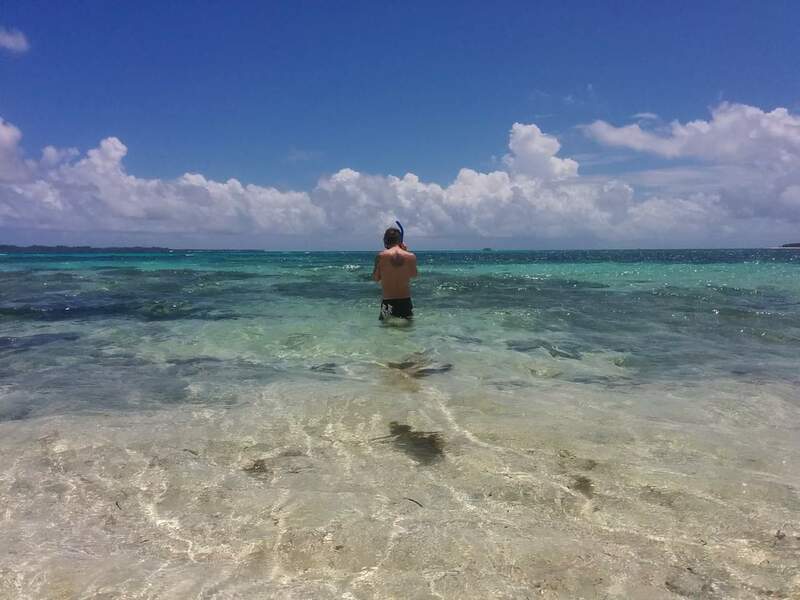 It’s in the warmth of the sun on your face or your back, the clarity of the water, and the fact that when you fix your gaze ahead, it falls on a tropical idyll. Surfing is hungry work, and by mid afternoon I was worn out and starving. I staggered back up the beach to meet our boatman. Whilst I’d been surfing, he’d cooked up a veritable feast. Freshly grilled tuna, caught just hours before, is the sort of ingredient which culinary heaven must be made from. 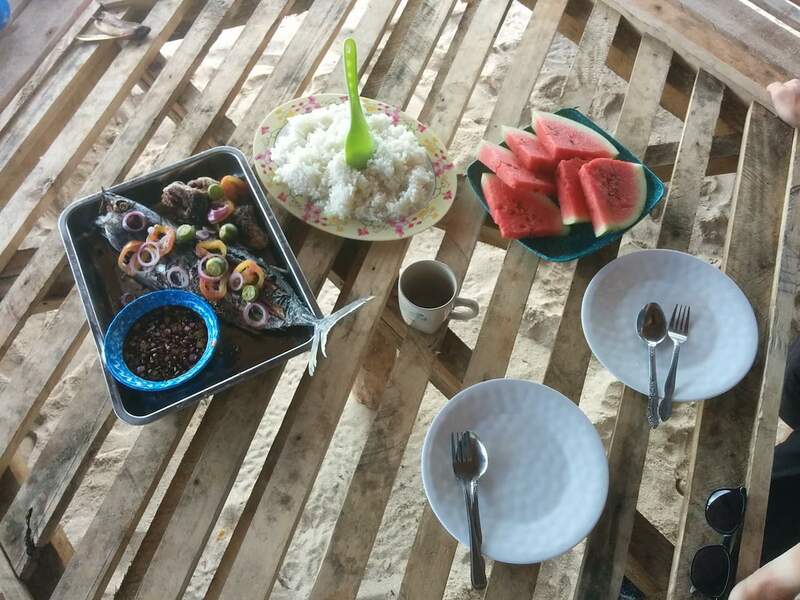 Accompanied by steamed rice and huge slices of pink-red watermelon, it was Philippine cuisine at its freshest and finest. Almost too full to move, let alone get back on a surfboard, we made our way back to the boat. Unlike the morning when we were in a rush to reach Cloud 9, now there was no such hurry. The boatman sensed this, and we motored back at to Siargao Bleu at a considerably more leisurely pace. Approaching the resort, the boatman cut the engine and the boat began to drift. The broken water settled, and looking over the side we could see probably to a depth of 15 metres and quite possibly more. Tropical fish, stingless jellyfish, and sea snakes swum about, completely unperturbed by our presence. Encouraged, we grabbed snorkels and masks, and slid ourselves overboard. The water was so clear we could see every detail of the creatures around us, admiring their colours, form, and agility. It felt like an aquarium, only this time we were inside the tank and could reach out and touch the fish. Tourism development is a balancing act. If you don’t create enough infrastructure, enough opportunities for things to do, then people won’t want to come. On the other hand, if you build too much, and visitors come by the thousand, you can damage the environment, spoiling the places and experiences which made it a desirable destination in the first place. Thus far, Siargao has got the balance right. Of course there are bigger, brighter, and more luxurious resorts in the Philippines. But what they gain in facilities, they lose in atmosphere and quality of experience. The purpose of a tropical island retreat is to get away from other people, to appreciate the beauty of the sea and the sand, and to feel at peace. When you swim or surf, you don’t want to be competing for space. Thankfully, in Siargao you won’t have to. FLY: You can only from London to Manila’s Ninoy Aquino International Airport via Beijing with Air China from £336 return. 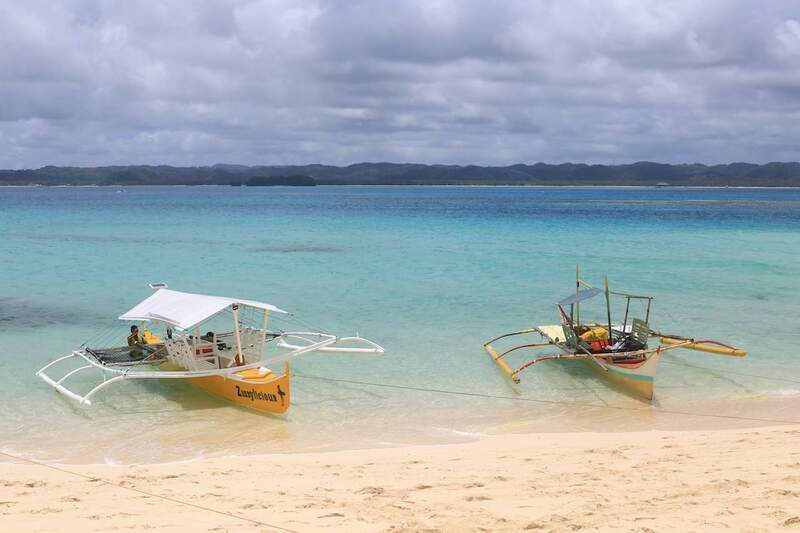 The best way to reach Siargao from Manila is to take a domestic flight to Mactan-Cebu Airport with Cebu Pacific Airlines, and to change there for the connecting flight to Siargao. 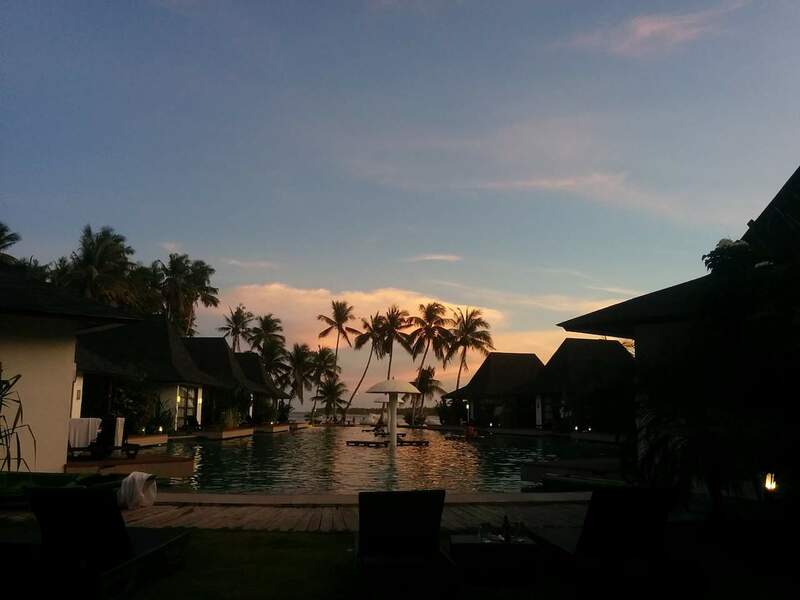 STAY: The Siargao Bleu Resort & Spa on Siargao Island. Rooms start from PHP 6,500 per night and include a complimentary massage. The hotel has a fantastic, family-friendly swimming pool, and each night sets up a big screen by the waterfront for movie screenings. If you can, ask for room 42 which is at the end of the row and on the first floor, and it has the very best views out to sea. PACKAGE: Janddy Tours in Manila (+63 2 6593621; email info@janddytoursmanila.com). 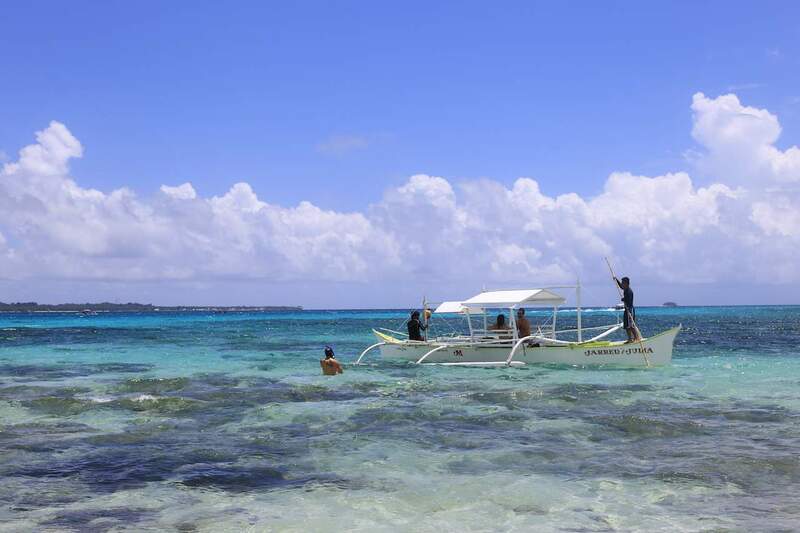 specialises in Philippines tours starting in Manila, including diving, snorkelling, and surfing packages in the islands. They are accredited by the Department of Tourism.